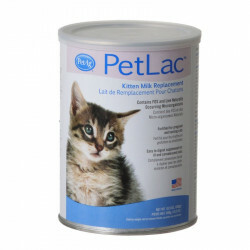 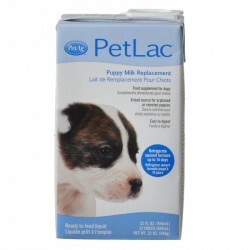 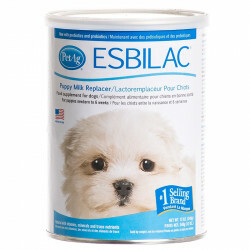 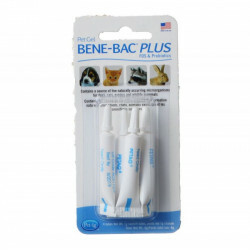 PetAg is the leading manufacturer of high-quality health and nutrition products for pets. 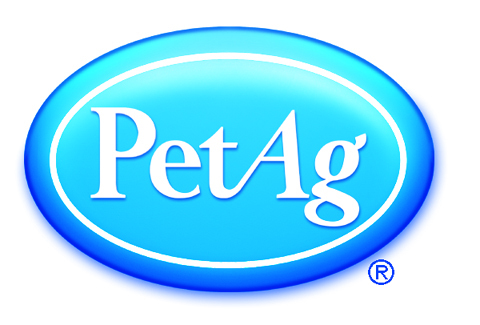 Headquartered in Hampshire, IL, PetAg has brought pets and their owners some of the most recognizable brand names in the industry. 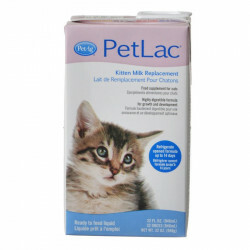 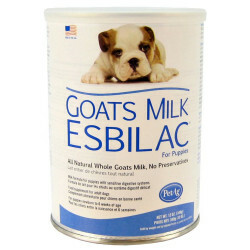 PetAg offers a comprehensive line of products that covers a wide range of animals through every stage of the lifecycle. 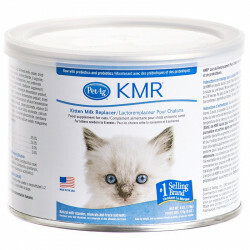 scientifically balanced, market-leading newborn products like KMR, Esbilac and Bene-Bac. 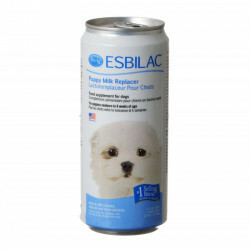 Health and fitness products like Rawhide Brand chews for dogs, Pink Parrot toys for birds, Doggie Giggles toys for dogs and Vive Nutrition Bars. 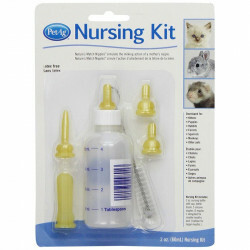 Plus, senior care products including DogSure and CatSure. 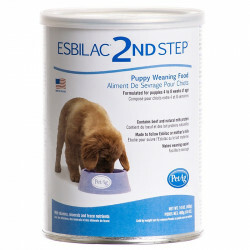 PetAg products all have the same objective: To enrich and prolong the lives of pets. 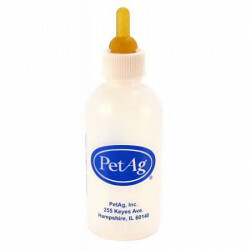 For over 25 years, PetAg has been a leader in the production of top quality products for beloved pets everywhere. 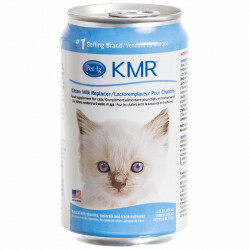 Their trademark has been the design and creation of innovative health and wellness products to enrich and simplify the lives of pet owners and veterinarians, along the way helping to preserve and enhance the lives of dogs, cats, small animals and more. 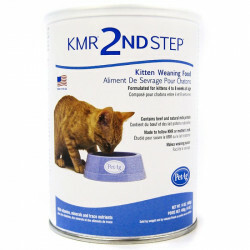 It has long been known as the foremost innovator in the industry, creating unique and beneficial solutions for pet nutrition that are simple, effective and designed to meet the needs of every single pet.